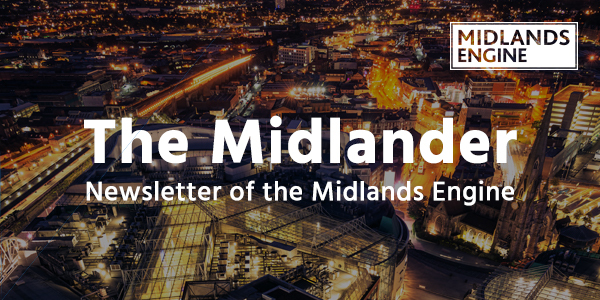 At this stage, the partnership is seeking expressions of interest from companies and organisations who all share a passion for making the Midlands a thriving and vibrant economy. The simple online form provides interested parties the opportunity to shape the “deal”. The government has made £7 million of funding available through the Midlands Skills Challenge to pilot innovative approaches to supporting the mental health of employees in the region. Fiona Piercy, Programme Director for the Midlands Engine, said: "This is a unique opportunity for Midlands employers to benefit from innovative approaches in tackling mental health in the workplace." 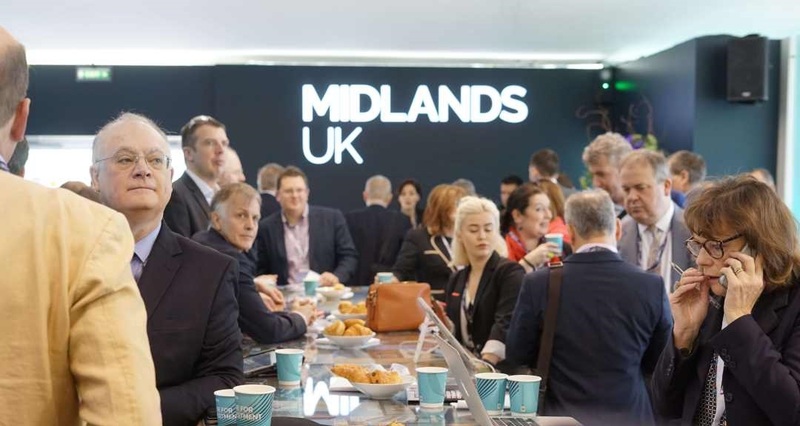 Some 100 partners across the Midlands region – comprising senior leaders from business, the public sector and academia – have joined the Midlands UK delegation attending MIPIM 2019 (Cannes, 12-15 March). 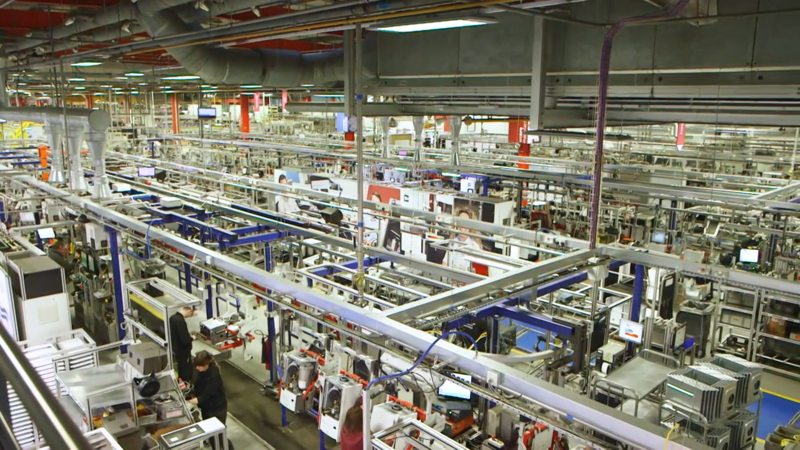 The UK’s first live 5G factory trials are now underway at the Worcestershire 5G Testbed, in a landmark step towards the creation of smart factories in Britain. 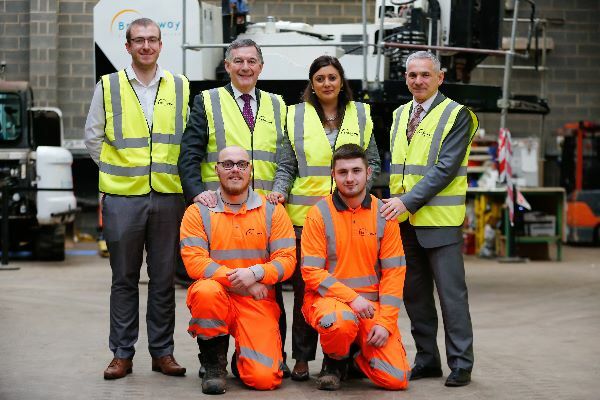 The trials, led by Worcestershire Local Enterprise Partnership and Worcestershire County Council, mark the first time that British industry has deployed this next generation technology which is set to completely transform the way the sector operates. Transport Minister, Nusrat Ghani, and HS2 Ltd Chair, Allan Cook, this month met with leaders from across the East Midlands to learn how the region will reap the benefits of HS2. The visit was hosted by Bridgeway Consulting Limited in Nottingham who are providing ground investigations and engineering surveys to prepare for HS2. 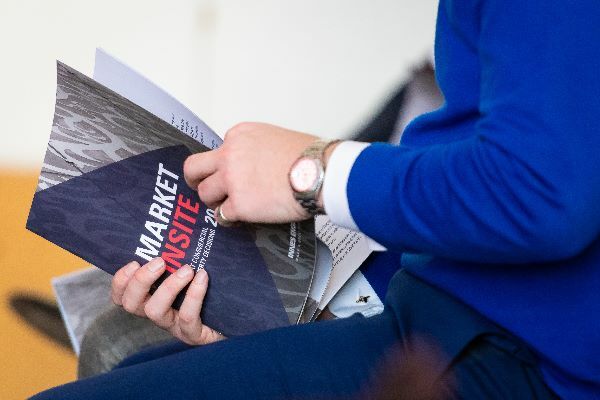 Regional leaders from all the East Midlands councils were present at the event, along with representatives from the Department of Transport, the Railway Industry Association, Midlands Connect, East Midlands Chamber and the D2N2 Local Enterprise Partnership. Jobs website, Monster, releases its Digital Cities Ranking highlighting the top 10 cities in the UK for developing digital careers outside of London. To create the ranking, Monster analysed a variety of factors , including; digital economy growth, availability of digital jobs and quality of life, to create an overall score. 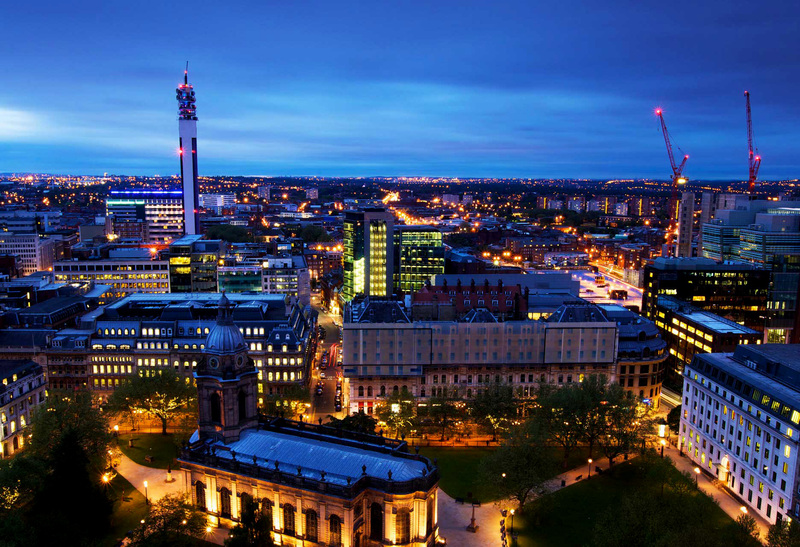 The results shows that Birmingham is the best city to develop a career within the digital industry. East Midlands Airport’s importance as a global cargo hub has had industry recognition thanks to its shortlisting alongside some of the largest cargo airports in the world. 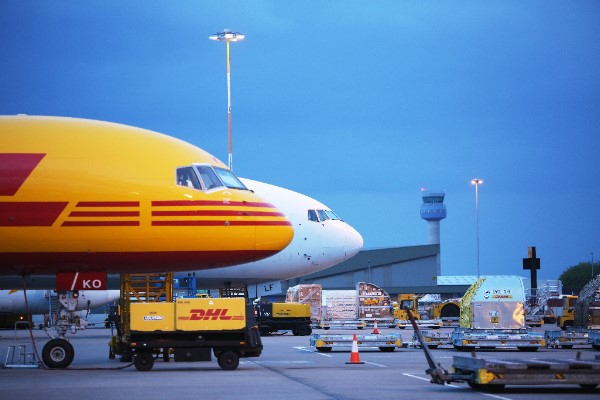 Changi Airport Group, Dubai World Central, Hong Kong International Airport, Liege Airport (Belgium) and East Midlands have all been shortlisted for Air Cargo News’ annual awards in the Freighter Hub of the Year category. 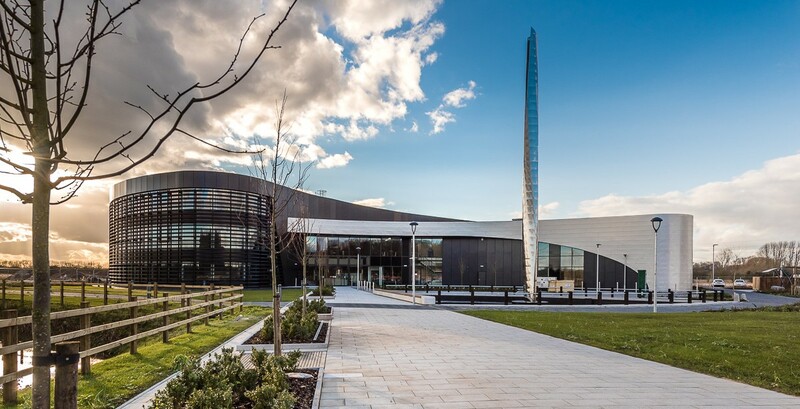 Nuclear AMRC Midlands, a new research and innovation centre, has opened for business in the iHub at Infinity Park, Derby. 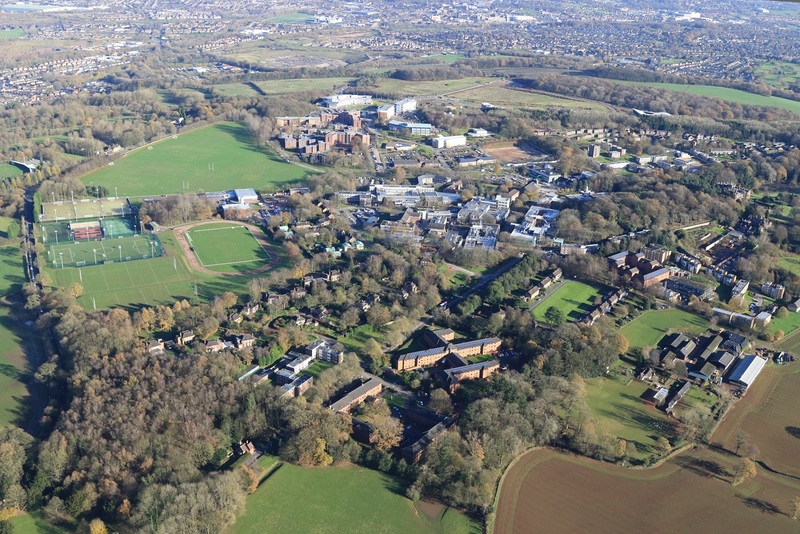 A ‘live lab’ project at Keele University will develop, test and demonstrate how a smart highways network can be designed, maintained and extended to local roads. The project, which includes Staffordshire County Council, was one of only seven successful bids to receive government funding. The project will see a smart infrastructure network developed on the campus roads with a control centre set up to create the 'live lab'. It will develop and test new technology to reduce congestion and road incidents, improve road user experience, sustainable transport and air quality. Ambitious plans to realise the future potential of the East Midlands economy was the focus of an investment summit in Leicester this month. Plans to launch an East Midlands Development Corporation (dev-corp) were unveiled at The East Midlands Infrastructure Summit. The Corporation’s goal is to maximise the potential of the land around the site of the proposed HS2 station at Toton and East Midlands Airport. Its focus also includes the Ratcliffe-on-Soar power station site, which is expected to close by October 2025. The ‘dev-corp’ model was instrumental in transforming the London docklands area into the global financial hub that is now Canary Wharf. Led by Midlands Engine Chair, Sir John Peace, it is hoped that the East Midlands ‘dev-corp’ will deliver on an equally ambitious scale. 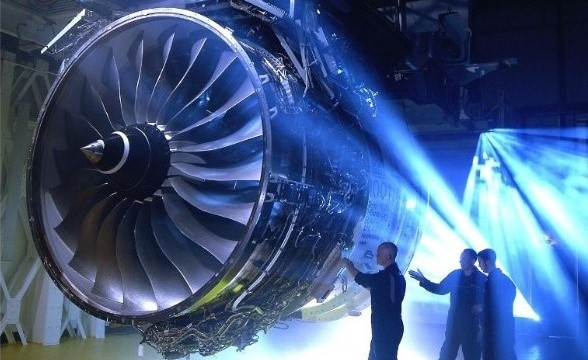 Rolls-Royce has secured an order for its Trent 7000 engines to power 40 Airbus A330neo aircraft from Emirates. A report into the commercial property sector in the East Midlands has revealed strong office sector growth in all three East Midlands' cities in 2018. City centre office levels remain in line with previous years.